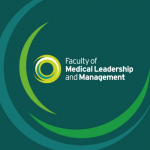 If you are interested in medical leadership, then the 2015 FMLM Conference is a must. Have a look at their vimeo on why the last conference was so important and what you could gain by attending next year. The National Conference will be held at Manchester Central and runs for two days on the 24 and 25 February 2015. 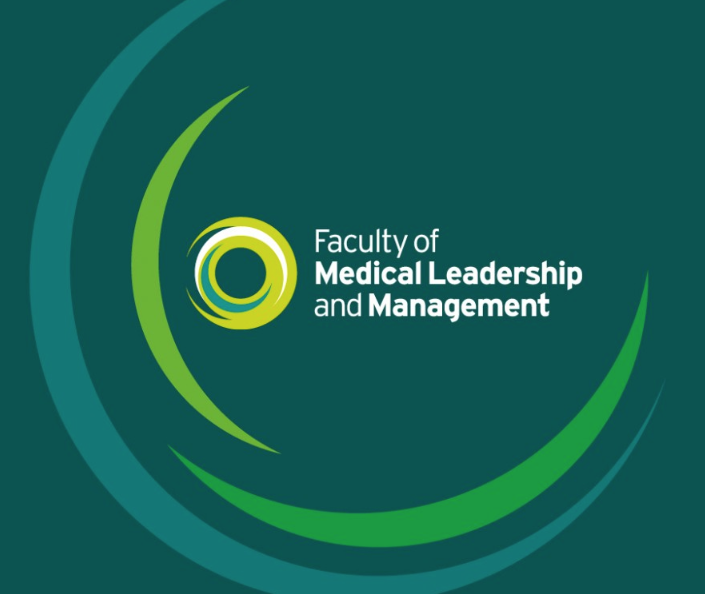 FMLM Members are also invited to join the Education day on 23 February.